Experience systemized & fun basketball training from our highly qualified basketball coaches that has played in varies top ASEAN leagues and build your basketball skills! WELCOME TO SCHOLAR BASKETBALL ACADEMY! 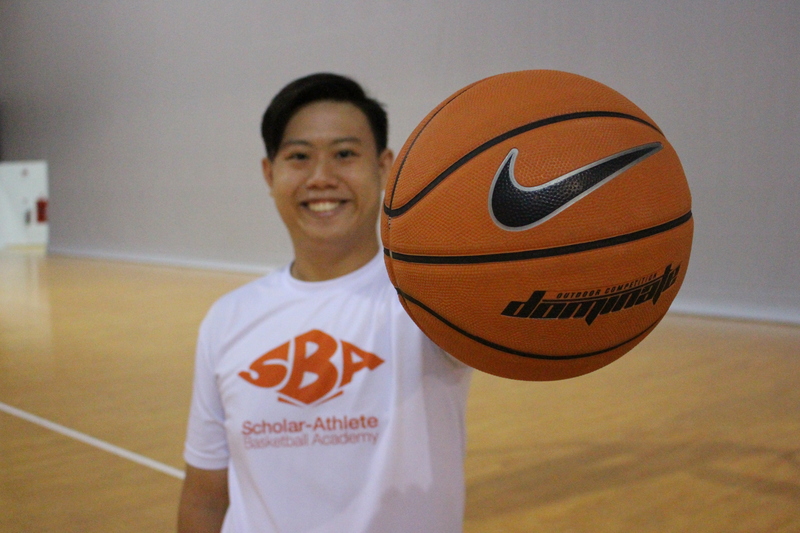 Scholar Basketball Academy is founded with our passion for basketball and years of training among the top leagues in ASEAN. We would love to spread our knowledge and experiences with the next generation and groom more players to excel in Singapore. We do not only teach basketball, we seek to create a basketball community and host more competitions and leagues to bring up the sport in Singapore. 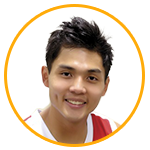 SBA offers a variety of Basketball Camps hosted by Singapore Slingers players and SBA Basketball Coaches including Wong Wei Long & Leon Kwek. One To One Training will steadily bring up your game to the next level as you be given undivided attention and focus. SBA conducts weekly group trainings at various locations throughout Singapore and has been expanding since. Join any of our training centres for the next training session and benefit from SBA unique coaching. SBA training program started from our coaches training experience in national and junior teams and tweaking it into what’s now a fun and challenging program that bring out the best in our players. Our coaches have competed in the top leagues in Asia. Many of those are currently still competing among the best in Asia. We take pride in grooming the next generation of basketball talents into great basketball athletes. We imbue our 5 core values in our students besides imparting great basketball skills. As we believe good skills can bring you far but good character will bring you further. Check out our core values. SBA core team of coaches started playing at a very young age and are up to date. Most of them are still competing in major leagues for various teams. In short they “play or die” for basketball. 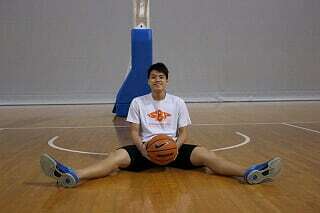 Visit any of our basketball trainings around Singapore most convenient for you. West/Central/East. 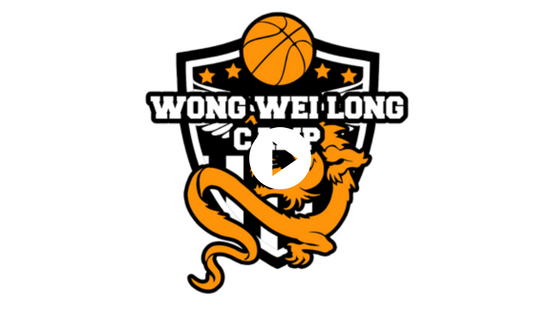 Come experience one of our speciality camp like our recent ‘Wong Wei Long Elite Point Guard Camp’ or ‘Leon Kwek Skills Camp’. 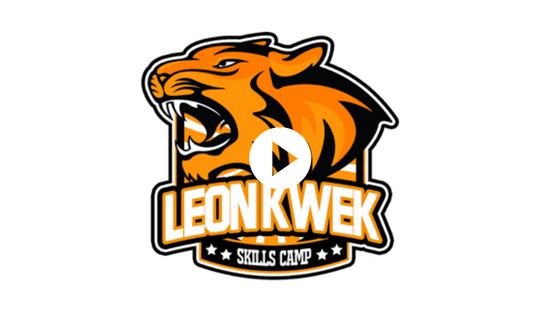 With innovative and customized drills, professional training equipment and sharing sessions with professional players and coaches. Our coaches have competed in the top leagues in South East Asia. Many of those are currently still competing among the best in South East Asia. We take pride in grooming the next generation of basketball talents into great basketball athletes. Every Scholar Basketball Coach has been through strict basketball coaching training and certified by Scholar Basketball Academy. We take pride in our coaching methods. 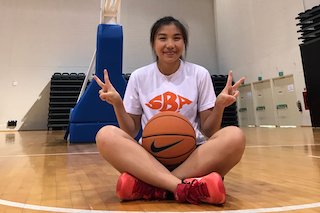 Getting fit, learning basketball and imbued with SBA values is what our coaches exercise and bring every student to be the best playing basketball in a fun learning environment. 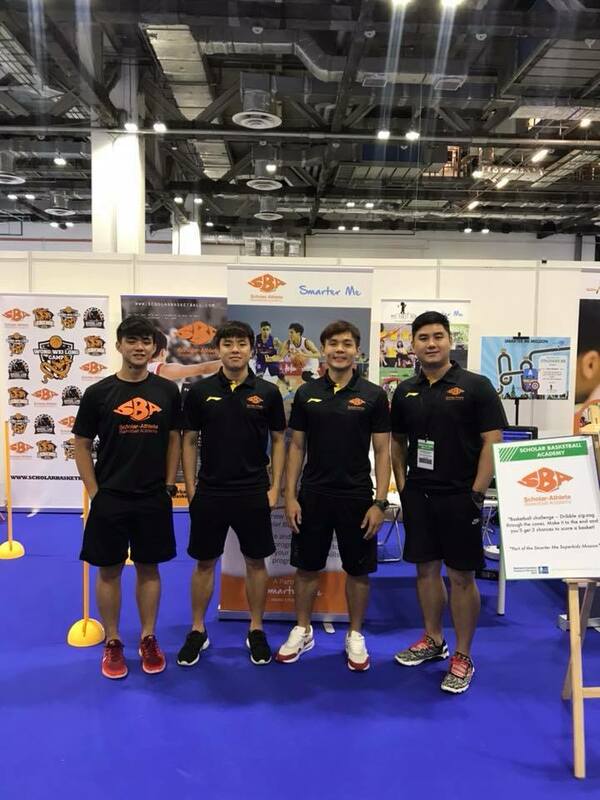 Many of our coach comes from top clubs and team in Singapore. Including the renowned Singapore Slingers. National Female & Male Basketball Team. JOIN US FOR OUR TRAINING SESSION Free! I first joined SBA in the thought that would be great exposure for me. When I started attending training regularly it help grow a greater passion for the sport. Little did I expect that I would make great improvement? I will definitely want to continue going for classes and playing leagues for the club not only because it helped me get into my dream school, but it also ignited passion in me for the sport. In my 1.5 years in SBA, I have improve extremely on my fundamentals as coaches will spent time after training to correct my mistakes till I master them. Whenever something new is being taught, the coaches will always break it down for us into steps which makes it much easier to absorb. My greatest enjoyment in SBA is having the opportunity to make new friends through learning and competing in the game of basketball. SBA will be there to support any question you have regarding basketball, our training and our services! Enter your email to receive SBA basketball training tips, upcoming camp alerts and updates. Click on the Blue Button to receive SBA alerts and updates directly to your Facebook Messenger. We will only send latest information about training, camps or competition through Facebook Messenger. Hit "Send To Messenger" To Keep Updated. Don't Worry, You Can Unsubscribe Anytime & We Won't Spam.